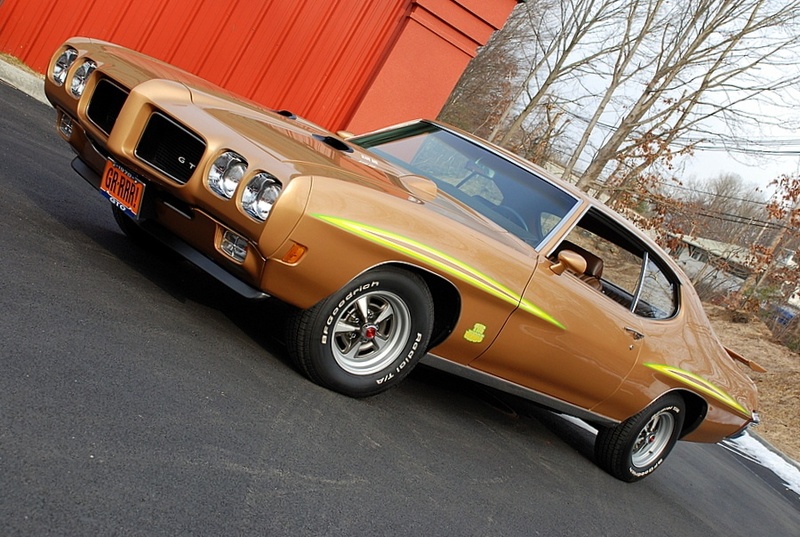 At first glance, it appears to be a clean white 1971 Pontiac GTO convertible. 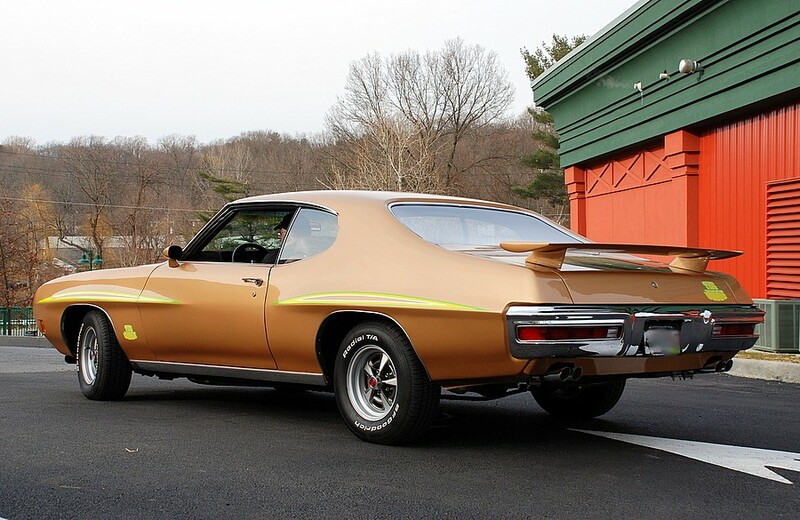 Notice the wing and stripes… it’s not just a GTO, it’s The Judge! And a convertible! 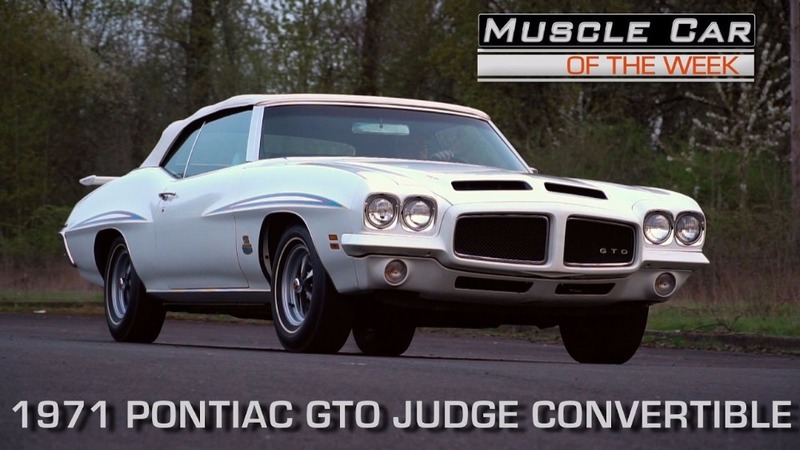 Pontiac fans are starting to tremble… because this is one of just 17 1971 GTO convertibles ever built with The Judge package. From The Brothers Collection. That is worth some serious coin. 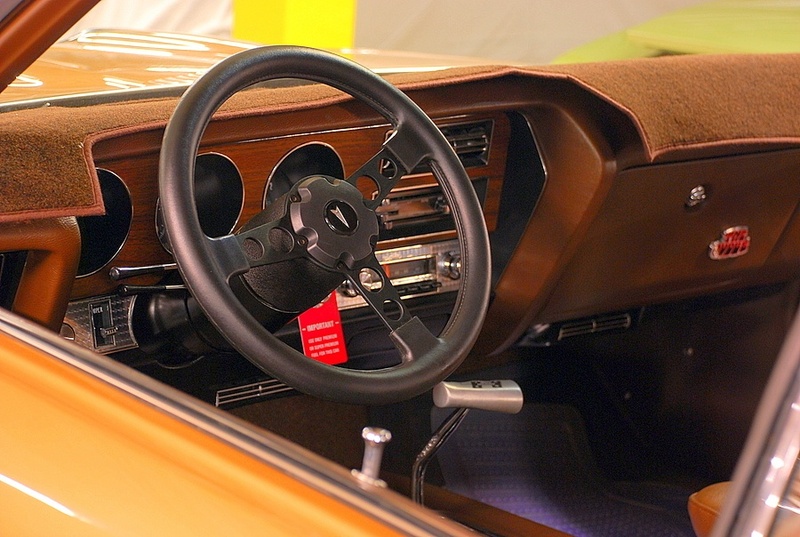 Being unrestored just adds to it. Kevin - I now see what you were talking about. 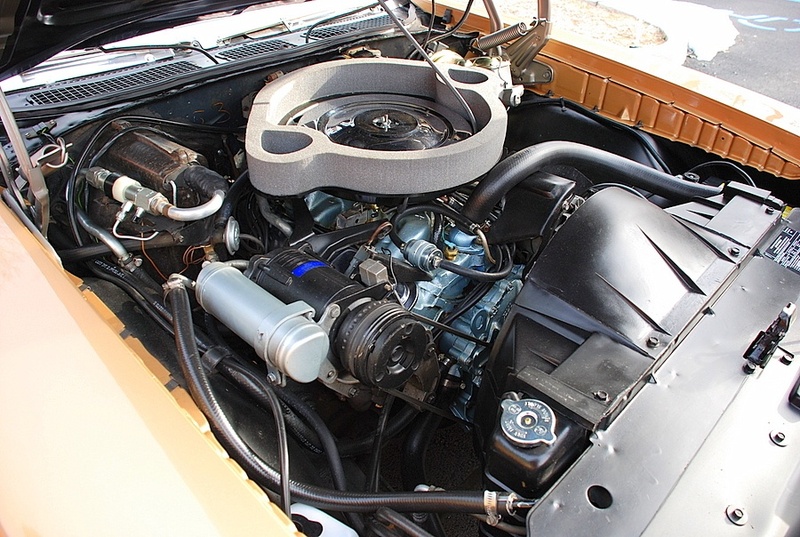 I don't have a 1971 Judge, but I have a 1970 GTO coming out of body shop purgatory that was cloned into a Judge when I bought it and will continue with it since it is just so cool looking. Judges are cool looking cars. What color is yours? 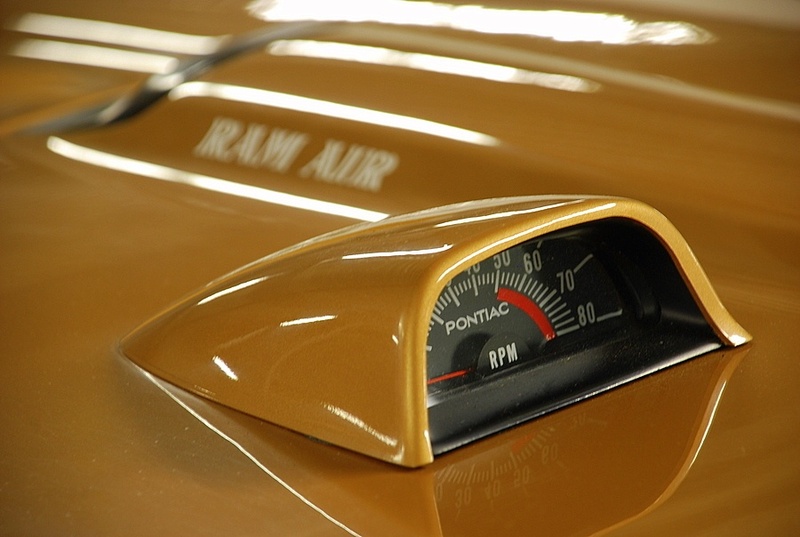 The color is Palomino Copper. Here are some pics of it before problems started to show up and the car going into Body Shop Purgatory. Wow, that's a sweet looking GTO! Great color!